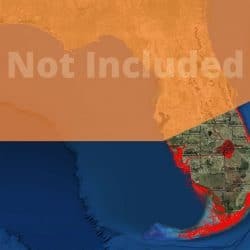 Map Update South Florida (South of Sarasota and Sebastian) Only applicable for existing customers who are updating a chip more than year old. 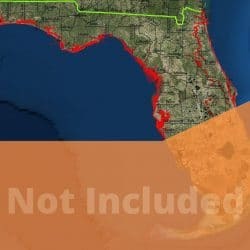 Covers south part of Florida including inland areas south of a line from Sebastian Inlet to N. Sarasota Bay. 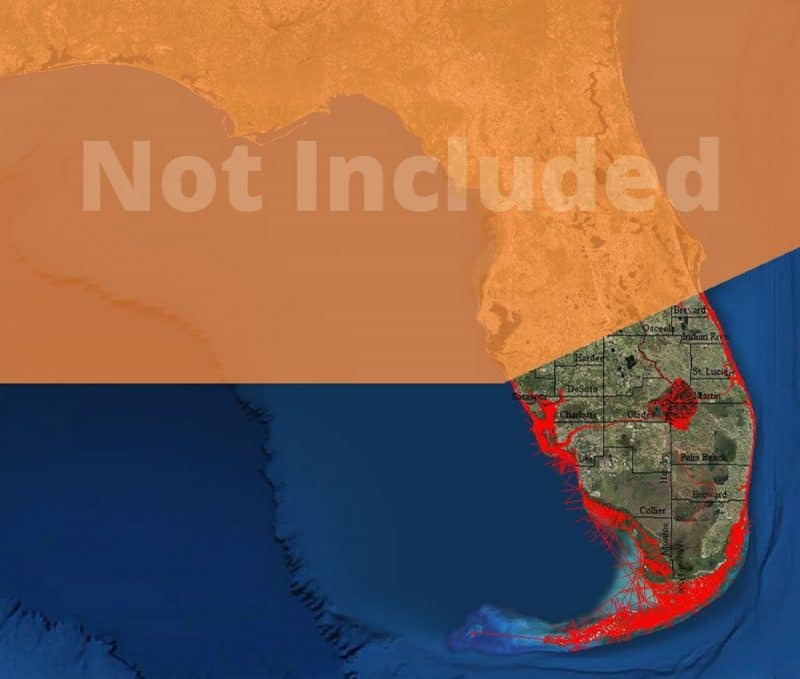 Coverage includes the intracoastal waterway, Lake Okeechobee and all substantive inland water features. 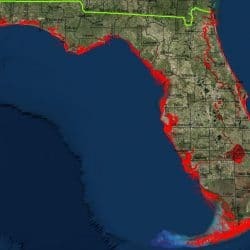 The Everglades and 10,000 Islands are fully covered. The Florida Keys are covered approximately out to the reef line and also include, the Lakes Passage, Marquesas Keys and Tortugas National Park. After ordering your Update, please return your current chip to us. It is important to use a return method you can track to ensure you have a record of your mailing and we can follow your return to us. We cannot be responsible for lost shipments. Updates are typically returned to you via UPS the day we receive your old charts and have your update payment. Check with us via email or phone before you ship your charts to avoid any delay by making sure you use the best return address noted below as we move around the State. Sometimes we are in Central Florida and sometimes in south Florida.